Sambists ranging in age from 10-years-old to the "veterans" class took part in the tournament, which acted as a qualifying event for the German national team. 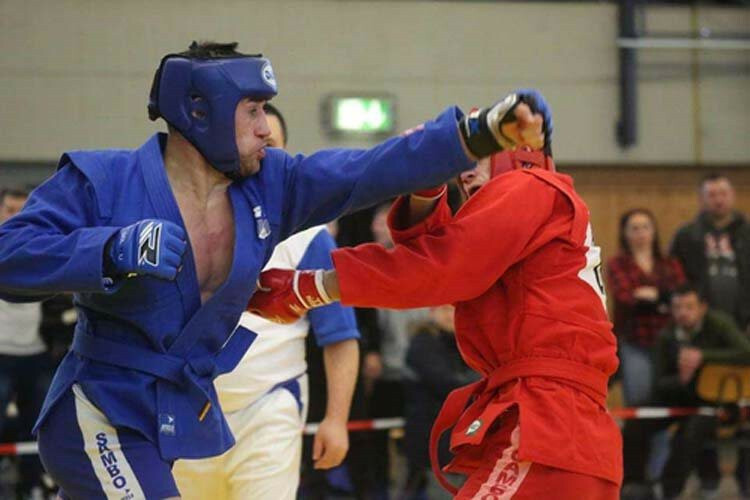 As was reportedly noted by the German Sambo Federation and coaches at the event, the main goal of the body is to improve the quality of sambists in Germany to a world class level. The country won one bronze medal at the 2017 World Championships through Helge Molt in the men's 90 kilograms, but they then failed to win any medals at last year's World Championships in Bucharest. Russia are currently the dominant nation in the sport. They won 17 golds at the 2017 event and then 15 last year.